Typosphere \ˈtī-(ˌ)pō-ˌsfir\ n, also adj typospherian [MA] (2008) 1: A mythical place where manual typewriter enthusiasts 'post' typecasts (qv) of scanned typewritten articles, statements, opinions etc. The realm of online typewriter fanatics. They blog about typewriters and even use them to create typecasts. Check out this awesome Olympia SM9 I found at the thrift store today. I just had to share it with the typosphere! 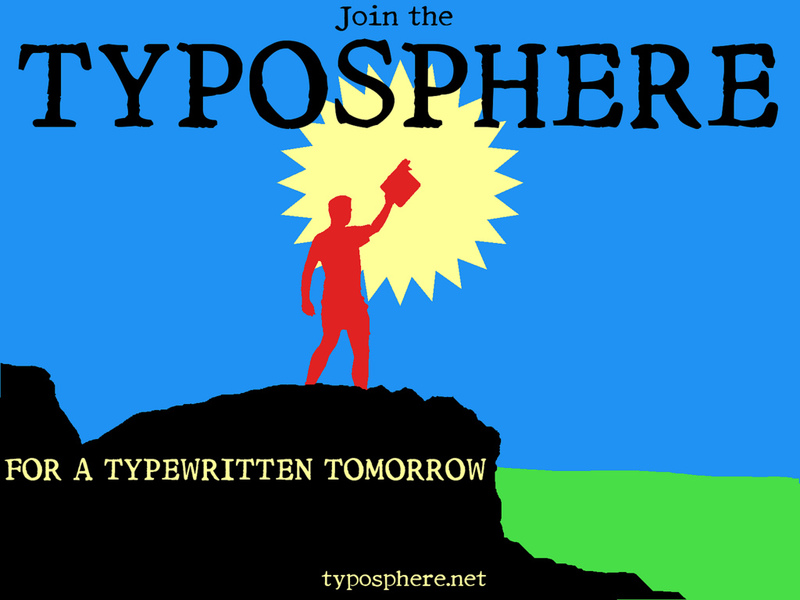 As Merriam-Webster’s Collegiate Dictionary announces its latest additions, it seems timely to start the campaign for the inclusion of Typosphere (and typospherian). Surely these words now have sufficient currency to warrant a dictionary entry. These are wholesome words. Today the Merriam-Webster’s Collegiate Dictionary confirmed that F-bomb, sexting, flexitarian, obesogenic, energy drink and life coach had been given legitimacy by being officially embraced within its covers. The term F-bomb first surfaced in newspapers more than 20 years ago, but is now to join the mainstream. F-bomb is defined as using the F-word at an inappropriate time or place. Like, "Why the f - isn't Typosphere in the latest Merriam-Webster Collegiate Dictionary?!" Merriam-Webster has chosen 100 additions for the 114-year-old dictionary’s annual update, gathering evidence of usage over several years in everything from media to the labels of beer bottles and boxes of frozen food. The word ‘‘tweet’’ led last year’s new-word highlights from Merriam-Webster. This year’s additions are more eclectic, said Kory Stamper (below), an associate editor for Merriam-Webster. ‘‘This is a list of really descriptive and evocative, fun words. Some years, not so fun. Some years it’s a lot of science words. Some years it’s a lot of words around really heavy topics,’’ she said. There are a few of those this time around: copernicium among them. It’s a short-lived, artificially produced radioactive element that has 112 protons and is the most recent addition to the Periodic Table of Elements. It was first created in a Germany in 1996 and named for the astronomer Copernicus. The recession blues are represented with ‘‘toxic’’, as it relates to an ‘‘asset that has lost so much value that it cannot be sold on the market’’. Flexitarian, traced to 1998, is defined as ‘‘one whose normally meatless diet occasionally includes meat or fish”, while obesogenic (dating to 1986) is an adjective for ‘‘promoting excessive weight gain: producing obesity’’. 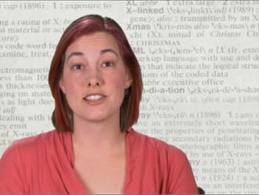 Merriam-Webster wouldn’t release a full list of new entries, in part to put off competitors. “Let them find their own new words,” a spokesman joked. But a sneak peak at the Top 25 was rounded out by: Craft beer, e-reader, game changer, a new definition for ‘‘gassed’’ as slang for drained of energy, gastropub, geocaching, shovel-ready (a construction site ready for work) and tipping point. 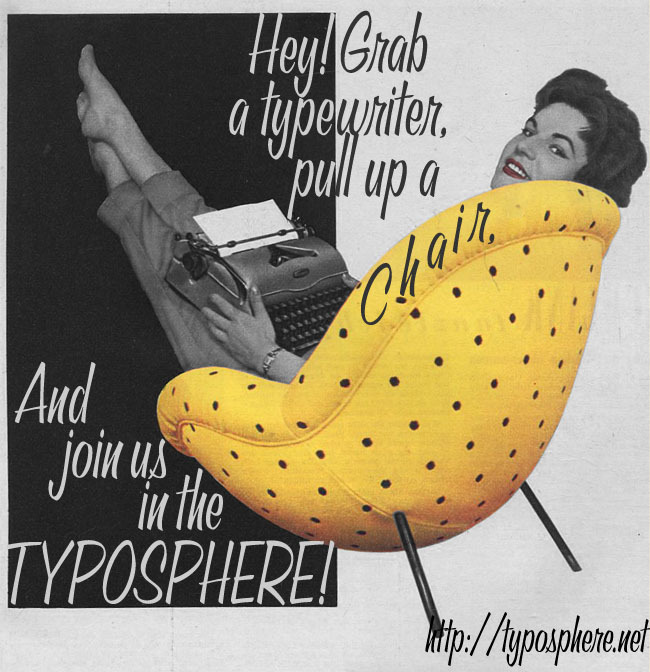 Well, for any dictionary out there looking for its “own new words” – try these: TYPOSPHERE, TYPOSPHERIAN. 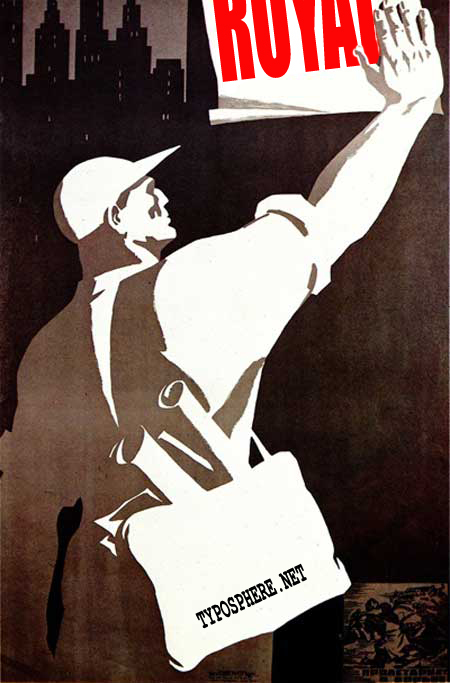 Artwork by Rob Bowker, who had a major role in what Professor Polt described as "a good typospherious story". Well, I think F-bomb, sexting, flexitarian, obesogenic, energy drink and life coach isn't the best community for such a glorious word as Typosphere. ...I know this is for submission to the online dictionary, but I just have to ask, does anyone besides me still use an actual dictionary (I've been meaning to blog about this for a while; the Laptopasaurus/camera battle has kept me from doing so)? Mine is in the process of attempting to fall apart, but it's from 1951. If I need a 'newer' word, I'll break down and look it up online. Anyway, given the other 'words' which have been added in recent years, such as 'bling-bling', 'scrilla' and 'fro-yo', (ugh that made me cringe on the inside) I believe it absolutely is time for some more intelligent additions to the dictionary. 'Typosphere' would be a fabulous one. Is there anywhere we can go to nominate it, or is there a petition we can go sign? Please keep us abreast of new developments! No, I too use a dictionary: the real thing. And I'm looking at buying the Complete Oxford, reproduced with four standard sized pages on one page to compress the twenty volumes to two. Should we bother with Merriam-Webster though? Shouldn't we go straight to the top? A dictionary that isn't adding horrible words like F-bomb and sexting? Shouldn't we just go straight to Oxford, the authority on English? As for who we can go to people still send in quotations to the Oxford University, in the mail, for consideration. Ladies, gentlemen: shall we set to work at the nearest typewriter? And prepare as many letters for the editors of all world-wide dictionaries (we shouldn't really just give Oxford preference, if any dictionary will put 'typosphere' in it's worthwhile)? Typosphere is definitely worthy of a dictionary entry. The other day I put "typosphere" into Urban Dictionary! PS: in reply to A.R.M.S. 's comment, I usually use my laptop's New Oxford American Dictionary, but I sometimes take a 1947 Webster's Collegiate off the shelf. My grandmother gave it to me in 1972. It's a reprint of the 1936 edition, and its "New Words Section" includes terms such as Bauhaus, agitprop, decontaminate ("to rid of poison gas"), Nazi, and nylon. Just the other day my daughter and I looked up "flue" in this dictionary in connection with the Harry Potter term "floo." Well, let me add my own neo-logizing with: 'Tlogging'and 'Tloggosphere' which I think are bit more interesting and inventive than just plain 'typosphere' or 'type-casting'! Geez!